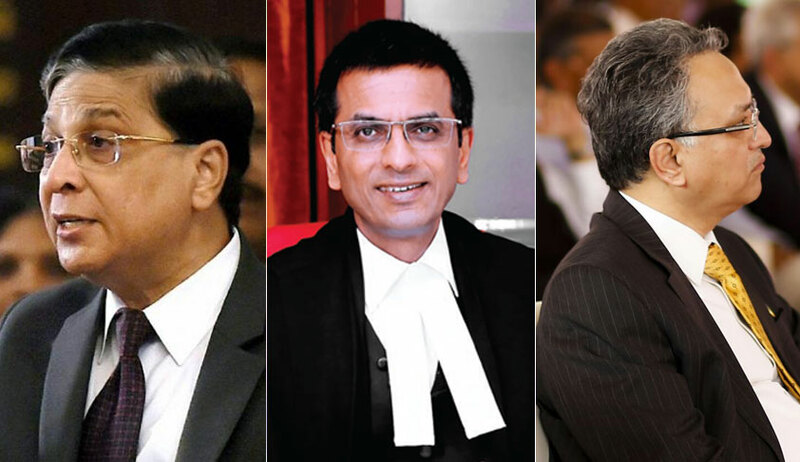 Amidst furore between counsels, a Supreme Court bench of Chief Justice Dipak Misra, Justice DY Chandrachud and Justice AM Khanwilkar on Monday scheduled the hearing in a string of writ petitions challenging the vires of Article 35A of the Constitution for August. Article 35A immunizes any law of the state of Jammu & Kashmir which defines a class of persons as ‘permanent residents’ of the state and confers privileges in terms of employment under the state government, acquisition of immovable property within the state, settlement in the state and rights to scholarships and other forms of aid against being declared void for a violation of the fundamental rights. “This is a very sensitive matter...Our only prayer is that it may not be heard before 3 weeks as a solution is in the course of being devised...”, pleaded Attorney General KK Venugopal. “Your Lordships may commence the hearing and make a reference at a future stage if it is deemed necessary,” interjected senior counsel Rakesh Dwivedi, representing the state of J&K. Remarking, “all statutes will fall into place if Article 35A is declared to be ultra vires”, the Chief Justice deferred the hearing to August. On Monday, the impact of Article 35A, the constitution of J&K and the State Notification No I-L/84 dated April 20, 1927 on whether the daughter of a permanent resident of Jammu & Kashmir marrying a non-permanent resident loses her status as a permanent resident of Jammu & Kashmir, to hold, inherit and acquire immovable property in the state were challenged on the ground of gender bias and infringement of Articles 14 and 15. It may be noted that the J&K High Court in 2002, in State of J&K v. Dr. Susheela Sawney, had held that a daughter of a permanent resident marrying a non-permanent resident will not lose the status of permanent resident of the state of Jammu and Kashmir.